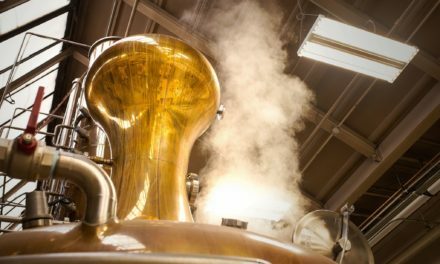 PORTLAND, Ore. — The Oregon Brewers Festival has announced details for this summer’s 32nd annual event, and for the first time in the festival’s history, it will feature 100% Oregon craft beers and ciders, with more than 85 of these being first-release products that will debut at the event. 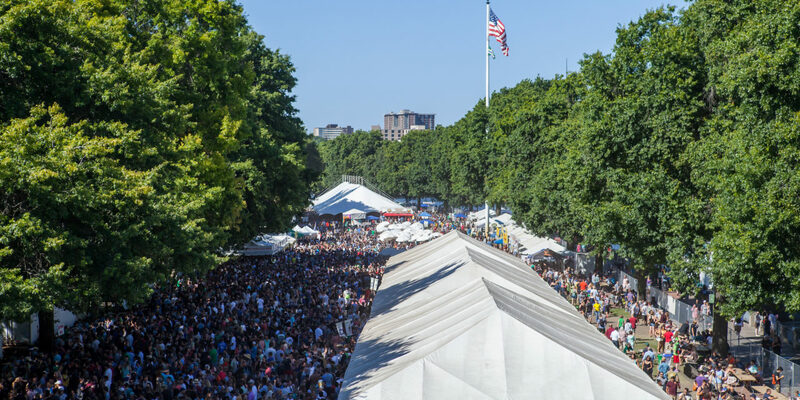 Around 60,000 fans annually travel from around the world to attend the Oregon Brewers Festival, which is considered one of the nation’s longest-running and best-loved craft beer events. The festival will also feature a Meet the Brewer Tent, a Brewer Dunk Tank, five food booths, a number of beer related vendors, games, homebrewing demonstrations, and the Crater Lake Soda Garden offering complimentary handcrafted soda to designated drivers and minors.